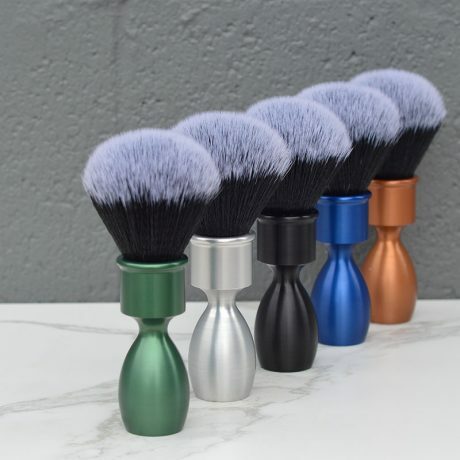 We set this brush with extremely soft synthetic nylon bristles which makes it softer than any natural bristle type. 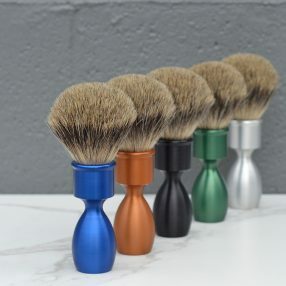 The downside to synthetic bristles is that they are quite slippery and require a little bit of extra time to whip up a thick lather. 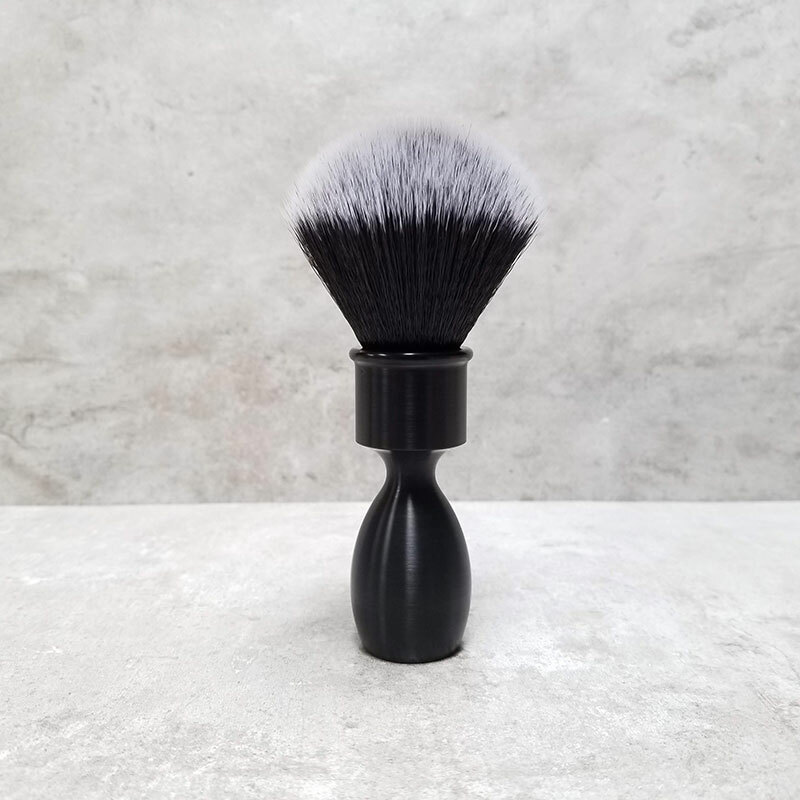 That being said, synthetic bristles are excellent for those with extremely sensitive skin and those with very fine stubble. 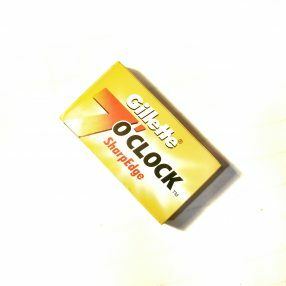 Synthetic bristles are also vegan. 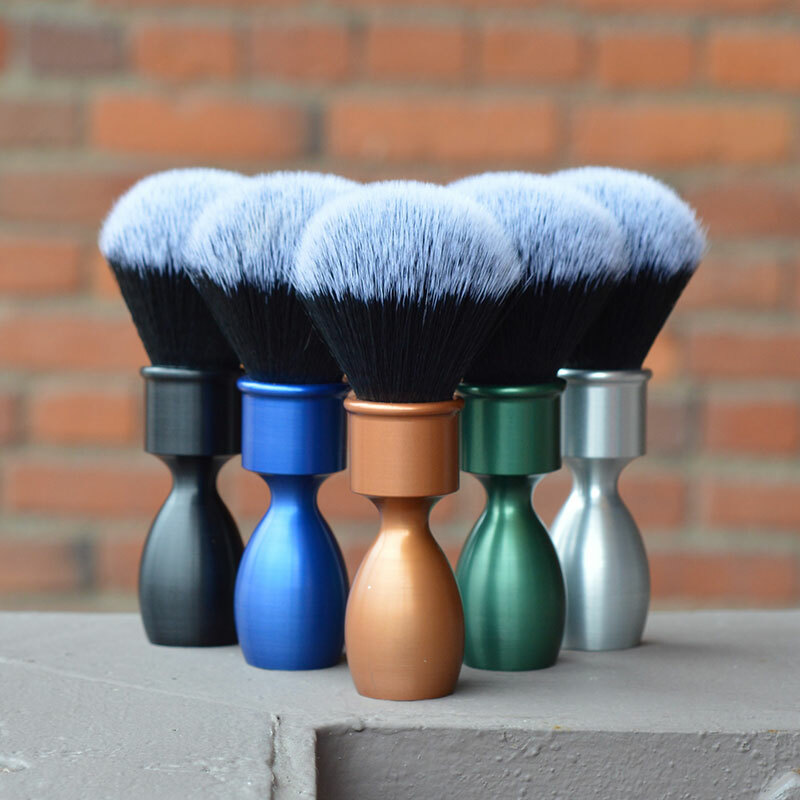 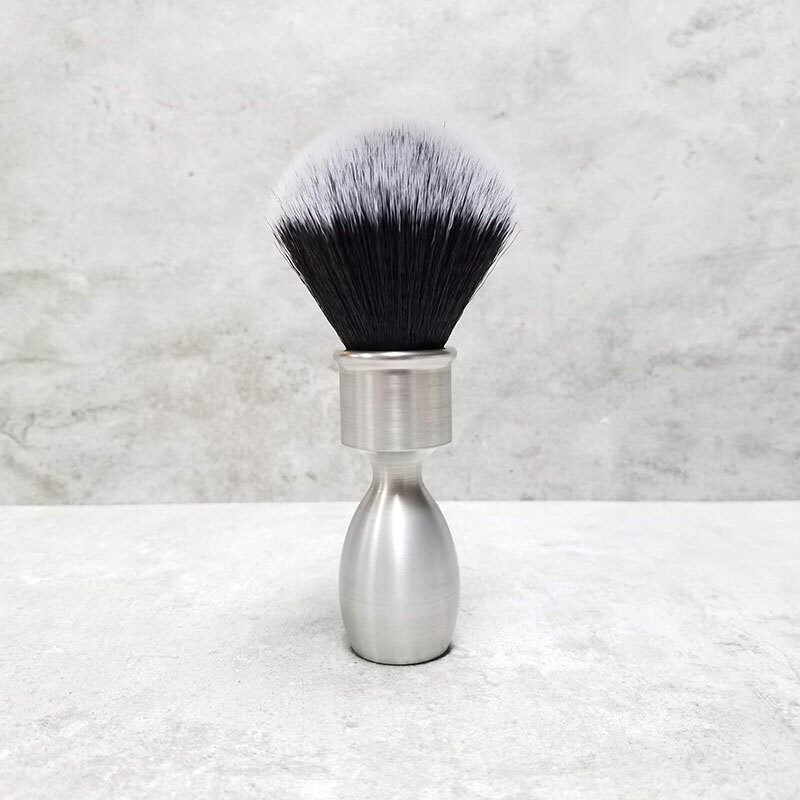 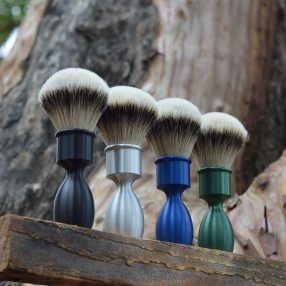 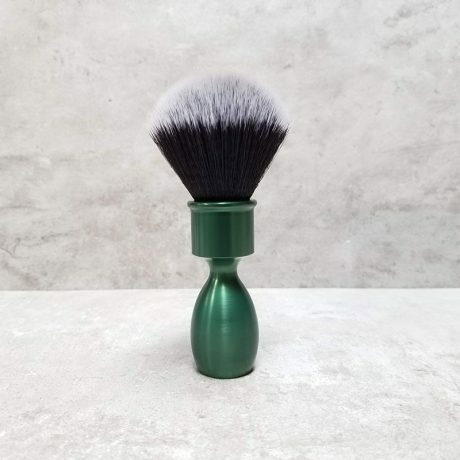 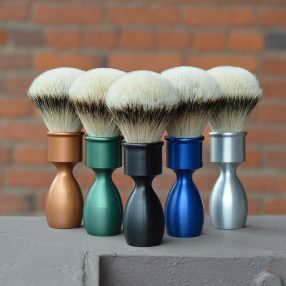 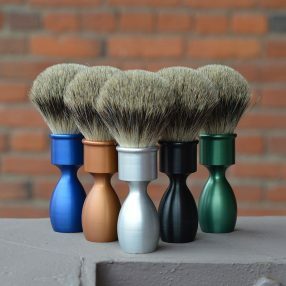 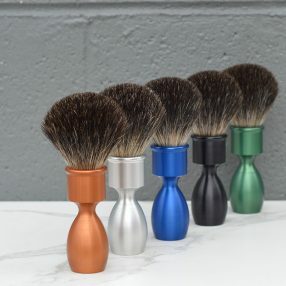 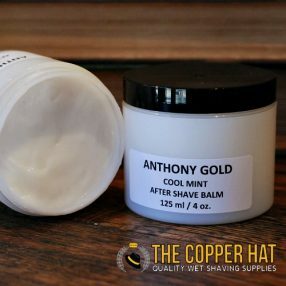 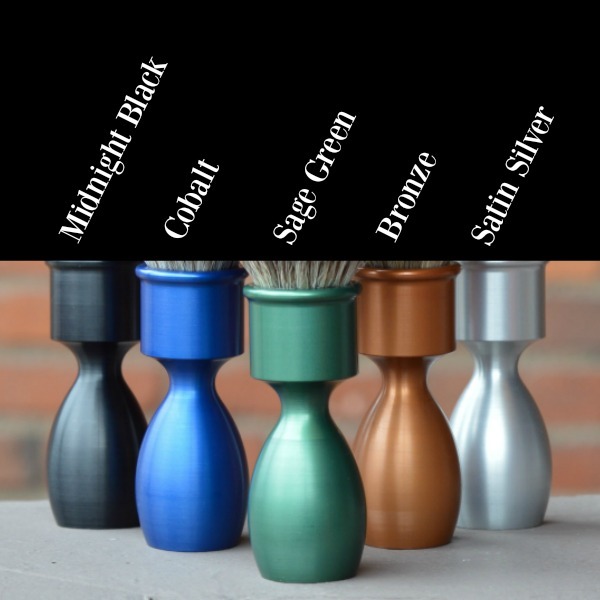 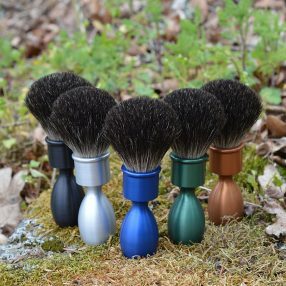 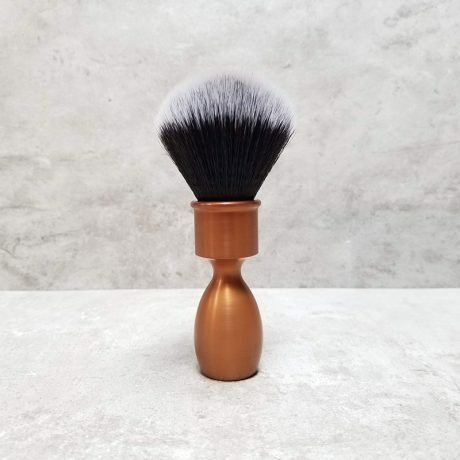 You can find out more about shaving brush hair types here.